1 holding space environment. There are all kinds of grass clippings on the lawn outside, sitting directly on top of these clippings will be stained with the body, the carry-on items directly on the grass, easy to dirty, affecting mood. Camping mat can be covered with a barrier that. 2 camping mats to protect the grass. Camping mat mesh-type structure so that it has excellent permeability. On the few square meters wide lawn, range of human activities is relatively small, so easily trampled grass that are growing, covered with camping mats you can play a protective role. 3 to carry and easy to organize. 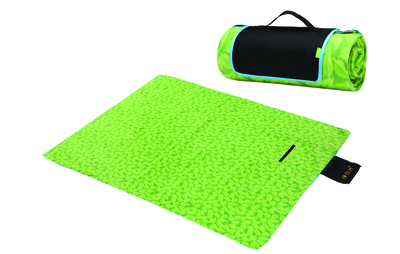 Camping mat covered with a variety of food, camping pack after these "pieces" simple, convenient, without having to seek the destruction of vegetation or the natural environment on the grass. 4 Wholesale Picnic Blanket uses advanced fabrics and non-toxic PVC material made of high-temperature foam, high resilience, moisture, every cold, heat, comfortable and beautiful. 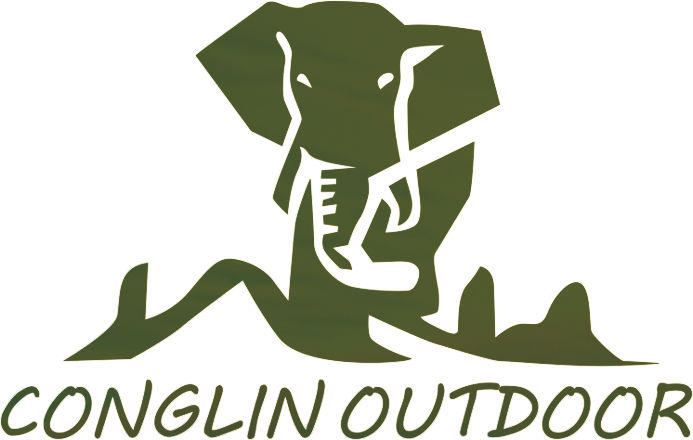 Photographer outdoor photo or a family outing, the spread on the lawn or on the beach to rest, eating out necessary. 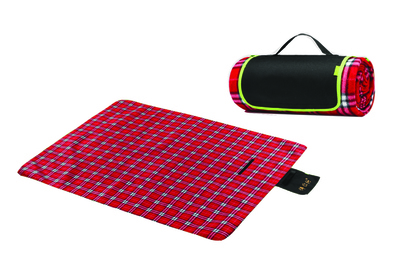 5 Wholesale Picnic Blanket is also suitable for cold, damp environment. It can be placed (on the park lawn, brick floor, fine sandy beach) outdoor for family picnics, fishing, large seamless, heat. Looking for ideal High Quality Picnic Blanket Manufacturer & supplier ? We have a wide selection at great prices to help you get creative. All the Picnic Blanket for Wholesale are quality guaranteed. We are China Origin Factory of Wholesale Picnic Blanket. If you have any question, please feel free to contact us.